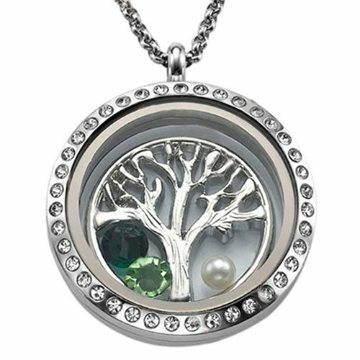 Swing a dazzling Floating Charm Locket from your neck and you've instantly got your chic on. 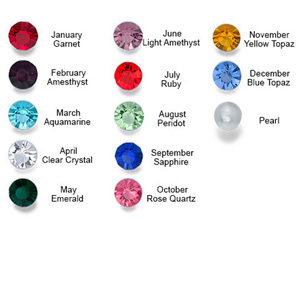 Select up to 5 birthstone crystals to represent your precious family or your perhaps a hip and happening circle of mates. Then select your preferred locket style and chain length... and your Tree of Life personalisation is done!